There are those who come to a shopping mall to have fun, shop, relax, entertain or tantalise your taste buds but if you are an adrenalin junkie then Galleria Mall is the place to be this December! We will be the first mall on the south coast to present Galleria Mall’s Carnival Kingdom – an area set up on the first floor near Ocean Basket and Mimmos with various rides to cater for all ages at very affordable prices. There will be five rides, all with an amazing sea view – one of them is an eleven metre high Ferris wheel, a carousel for the little ones, 10 metre zero gravity(the title is ironic because the ride does the opposite of creating the sense of zero gravity, as it only gives off the illusion that there is an increase in gravity), the wipe out and the train that shoppers can hop onto. To add to the carnival atmosphere games and food stalls are included. There’s also an opportunity to host a birthday party with a difference, packages are available. 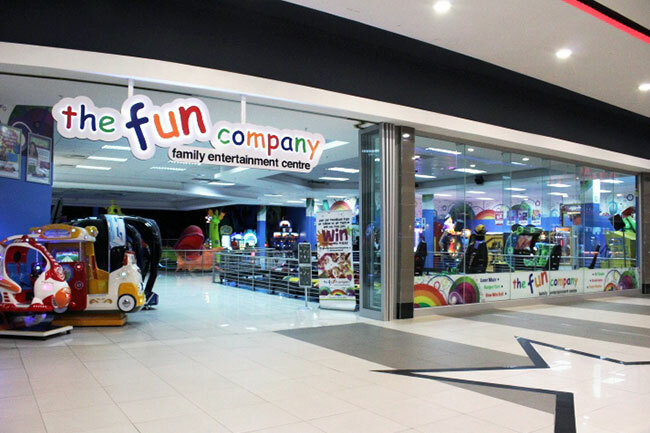 Discover the magical attraction at Galleria Mall – the place to play.